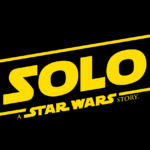 Tickets to Solo: A Star Wars Story go on-sale at midnight EDT on May 4 (Star Wars Day.) 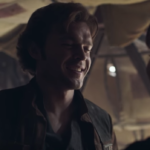 In addition, a new TV spot debuted highlighting the rivalry between Han Solo and Lando Calrissian. 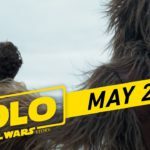 Several locations will feature a Solo: A Star Wars Story Fan Event, on May 24. 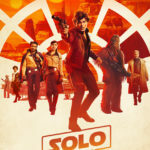 Fans will see the film in 3D one-hour early (6pm local time). In addition, fans attending will receive commemorative giveaways and be given a special event only concessions offer.